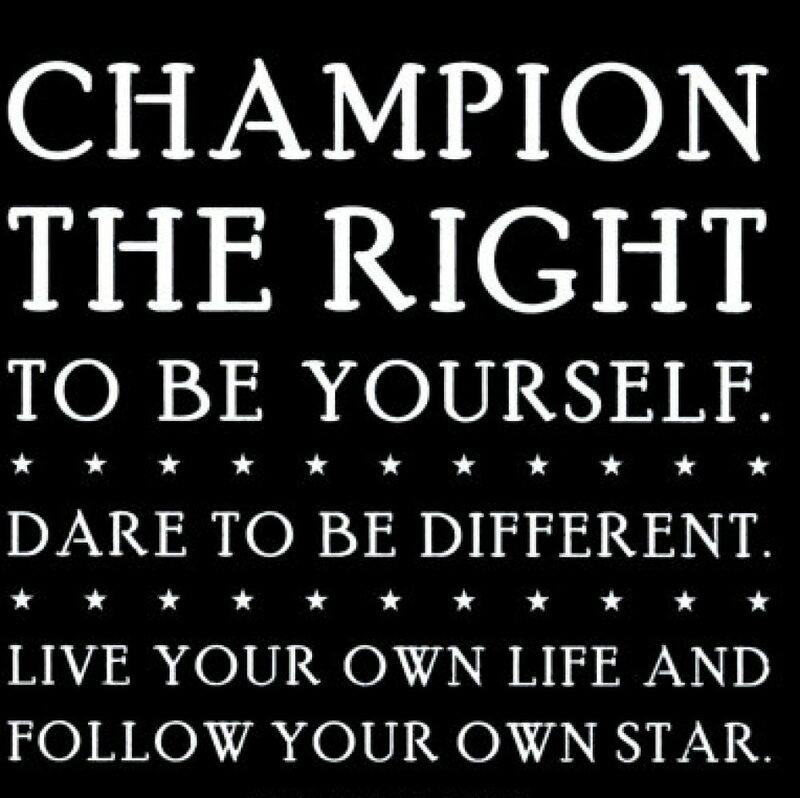 Build A Champion Life | Helping people achieve time and financial goals by starting a business. 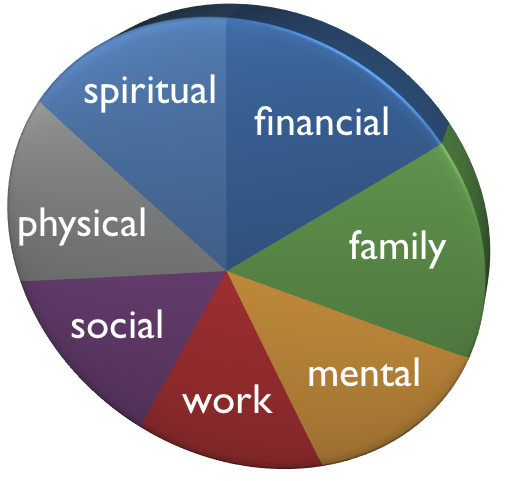 Build A Champion Life is all about helping individuals design a balanced life. Too frequently people let life happen to them. Initially at a young age we have dreams of what our life will be like. We want a good education, terrific spouse, family, job, home, vacations, car, substantial savings. The future looks bright. Then life and reality set in. We may not get into the college we hoped to, have the perfect marriage, job, make enough money to get the home, car, put our kids in private school, take great vacations. Maybe you did obtain some of your dreams, but at the expense of time with your family or what you wanted to really do. A large debt may have been racked up with credit cards, student loans, car loans, mortgage to obtain your dreams. Wouldn’t it be great to be able to dream again, obtain TRUE FREEDOM, time freedom and financial freedom? Click on Step 1 above in menu to watch something very exciting. Make sure to subscribe by joining email alert when any changes have been added.